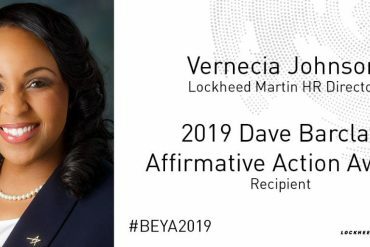 Lockheed Martin Corporation Senior Vice President of Human Resources Patricia Lewis presented Vernecia Johnson with the 2019 Dave Barclay Affirmative Action Award at the BEYA Gala. 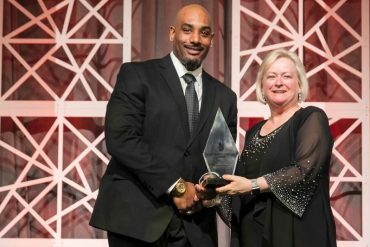 The award recognizes efforts to promote affirmative action and advancement within an organization in education, job promotion, small-business development, and community activities. 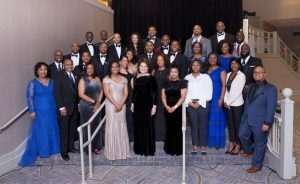 Johnson (seen left in blue in the Lockheed Martin group photo taken at the 2019 BEYA Gala) is director of human resources for Lockheed’s Air Mobility and Maritime Missions and human resources lead for the Marietta, Georgia site. 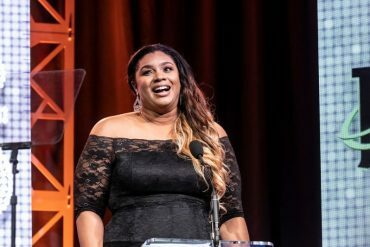 As a teenager, Johnson said she didn’t know what human resources was but she followed her interest in influencing the relationship between people and employers, fueling individual and company success. 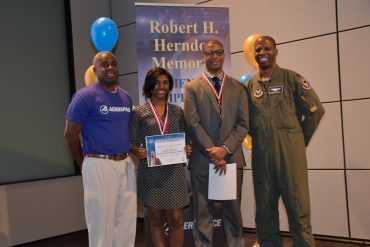 “I’m honored to be doing exactly that today at Lockheed Martin,” she said. Johnson is responsible for business culture transformation and change. 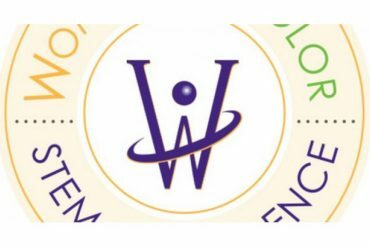 She champions employee resource groups, participates in executive talent development and coaching for business outcomes, organizational design and strategic decision making for Air Mobility and Maritime Missions in Marietta. 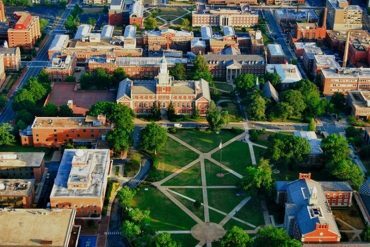 A graduate of Elizabeth City State University with a bachelor’s in psychology, she also earned a master’s degree in human resources-business and industry from North Carolina A&T State University. 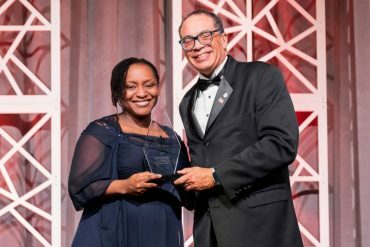 She is a member of the board of directors of Girls Inc. Atlanta and the Society for Human Resource Management (SHRM). 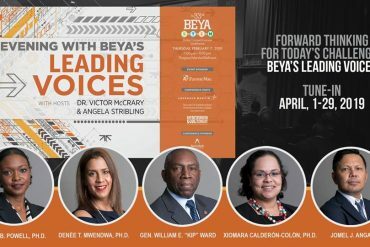 Lockheed Martin has been a sponsor of the BEYA Conference for more than 30 years. 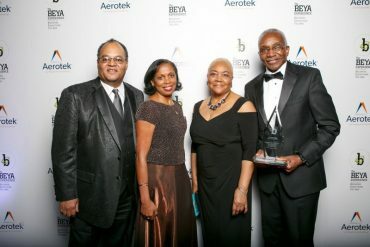 Recent winners of the Dave Barclay Affirmative Action award at BEYA include Chavis Harris, director of ethics, EEO & diversity, and business conduct for Huntington Ingalls Industries Newport News Shipbuilding, Drew Valentine, vice president, People & Culture at IBM Analytics, Darryl Farrow, Boeing’s director of diversity and inclusion, and Akeem Iman-Jones, human resources director, Boeing South Carolina, The Boeing Company. David “Dave” Barclay was vice president of workforce diversity at Hughes Aircraft. Prior, he served as vice president for human resources development. 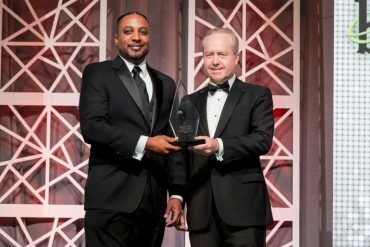 As a corporate advocate and chief officer for workforce diversity in 1990, he was responsible for maximizing Hughes’ commitment to a multicultural workforce. 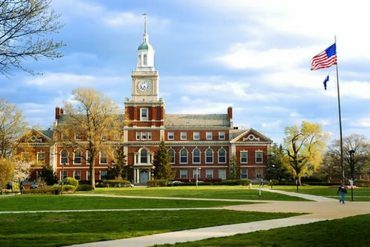 Other responsibilities he assumed included equal opportunity, ethics, employment, and college relations. 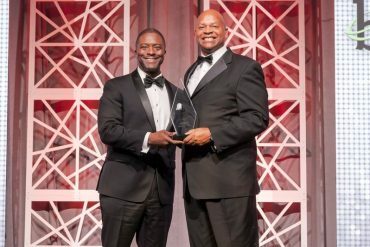 Barclay was also actively involved in community and industry organizations, including the Los Angeles Brotherhood Crusade, the National Black United Fund, and the Aerospace Industry Equal Opportunity Committee among others.